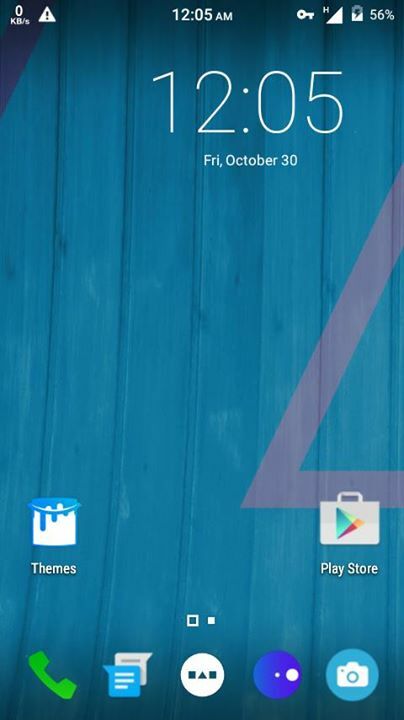 After Beta4 am back with my Beta 5 of Cyanogenmod12.1 based on Lollipop. After this beta 6 will come with USSD bug is fixed too . as i said everyone have their own beta 5 so here’s mine . Manually Make Folders in SD Card as this TWRP/BACKUPS/P4/ create these 3 folders . First make TWRP Folder, open it and Make BACKUPS, open it and make P4. Extract ROM in P4 folder. ROM name should be ” 2015-10-28–21-28-24_cm_noir_i6-userdebug_5.1.1_LMY48G_b777aa462 “. This name is already Given to the folder of ROM you just have to extract it. After it go to TWRP recovery. Wipe Data, Cache, Dalvik Cache and System. You’ll find this ROM these, select it and start Flashing. Zarchiver also isn't showing extract option. Please give me some screenshots please. Philz recovery not restore this rom.plz bulit rom in zip format. isn't showing ROM in restore after copy please help. Sir where is your picture tutorial? all done but when i restore it show "failed"
All recovery failed to restore this rom except twrp.but twrp restore this rom up to 87% and got faild. So plz built this rom in zip format or take a proper backup with philz recovery.